Here’s the thing about hair: it’s dead. Well, at least the hair you can see is (the inside of the hair follicle is still alive). But the dead hair is what we honestly care about… it’s what we see and the part we need to keep healthy. The problem is that when your hair gets damaged, there isn’t much you can do to repair it. Besides Olaplex, which has been scientifically proven to repair damaged hair, nothing can actually fix it once the damage is done. That being said, the best way to get healthy hair is to prevent damage from happening in the first place. But what about the subtle things that cause damage? 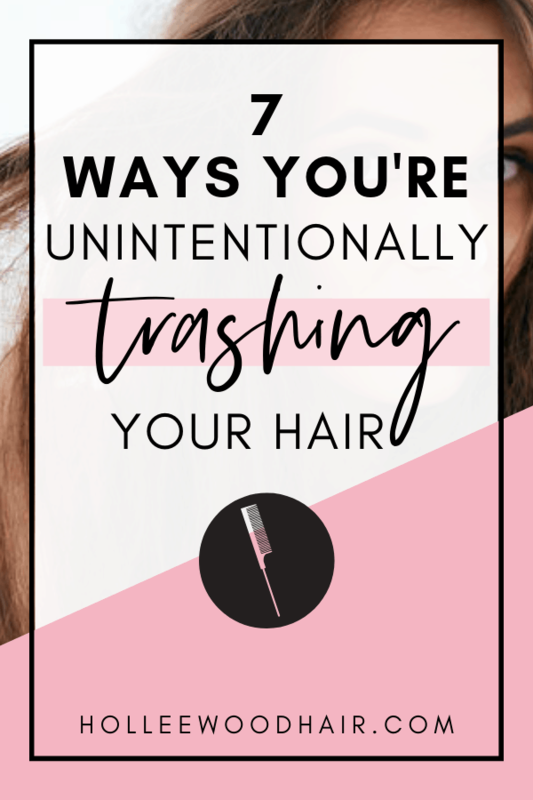 The things you don’t even realize are trashing your hair, yet you do them every single day? Those are the ones you really need to worry about. They’ll sneak up on you like little hair-killing ninjas. 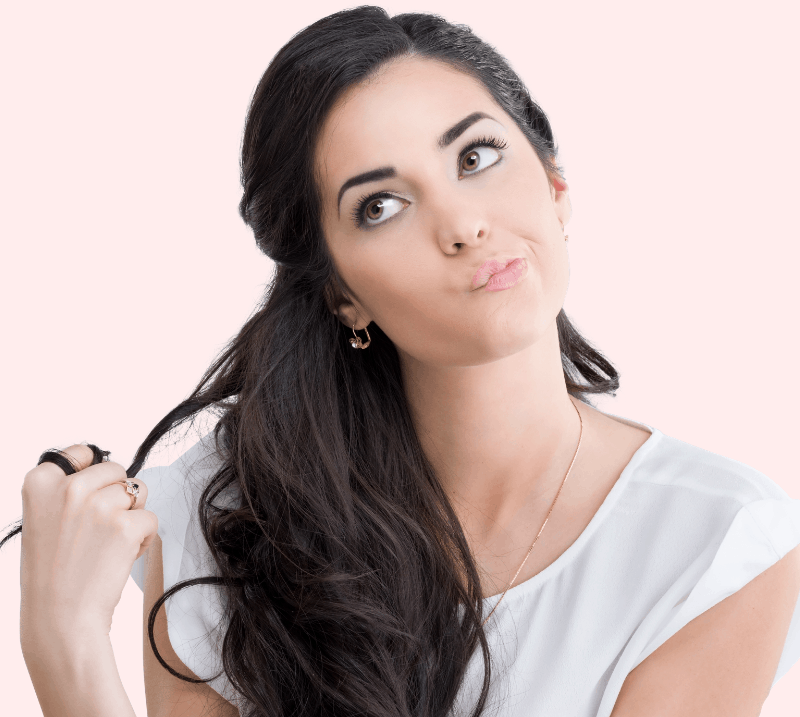 So let’s talk about the 7 things that you probably do every day, that are just wrecking your hair. *This post contains affiliate links meaning that if you make a purchase using them, I earn a small commission, which helps support this blog at no additional cost to you. Keep in mind that I only link to quality products I believe in and feel would be beneficial to my readers. This one sneaks up on you. I often wear my hair in ponytails (they say that hairstylists don’t like to style their own hair), but I started noticing a ton of breakage around the nape of my neck. I pin up the shorter hair with bobby pins, but this just causes more breakage. It’s a vicious cycle, and I don’t really know how to get out of it. The thing is when you use bobby pins, especially multiple bobby pins that overlap each other, they cause a lot of friction against your hair. There’s no doubt that your hair will eventually break if you keep causing friction in the same spot. Furthermore, your hair will sometimes get tangled on the bobby pins, causing you to rip out your hair when you pull them out. 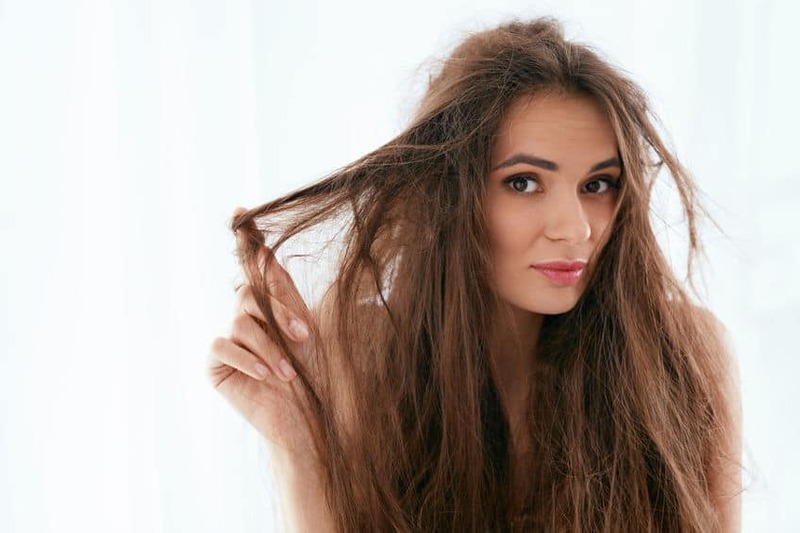 It may not seem that bad, but if you damage even a few pieces of hair each day, you’ll eventually have big chunks of breakage. On the same token, wearing your hair in a ponytail (especially tight ponytails) every day can cause the same type of breakage from hair tie friction. The best thing you can do is to take advantage of the back-from-the-90’s scrunchie trend or use looser hair ties. You can and should alternate where your ponytail sits each day and where you place the bobby pins. Maybe even try going without bobby pins while at home. Ripping through wet hair with a hairbrush is an awesome way to just wreck your hair. Well, to be honest, brushing your hair at all can cause a lot of breakage if not done correctly. 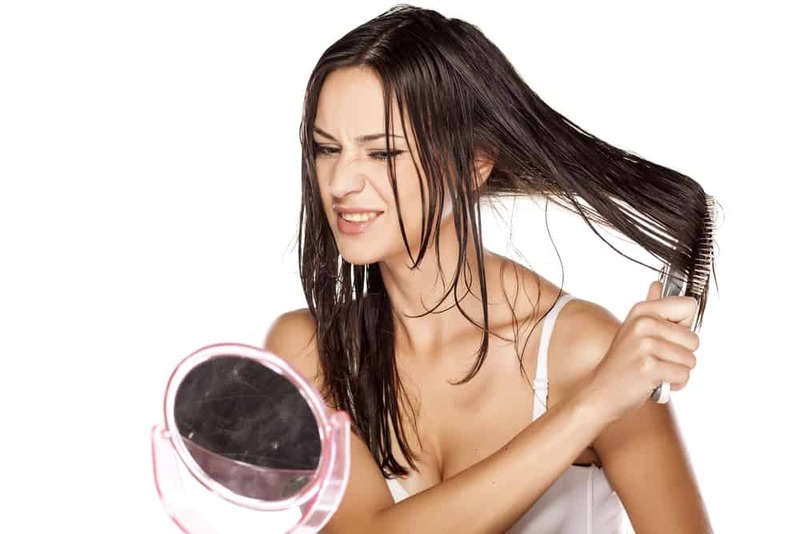 Brushing from the top down can cause little tangles to become bigger knots, which will inevitably lead to hair damage. Furthermore, you should be gentle when brushing hair, which most of us are not. When you’re hair is wet, it has a different type of protein bond than dry hair. When you stretch it out, with a hairbrush, it won’t bounce back to its original state. This can also permanently damage the cuticle. So put all that together and you have the perfect recipe for damaged hair. You just need to be gentle. Take extra care of your hair while it’s in this fragile state. Use detangler to help the pieces glide away from each other. Use a wide-tooth comb to slowly work out the tangles from the bottom-up. Give your hair some love, man. Did you know that flat irons usually run between 300 and 400 degrees? This can totally strip the hair’s moisture and severe cause hair damage. The good thing is that the hair product world has come a really long way since the days of Aquanet. There are some amazing products on the market, that when used, can drastically reduce hair damage. In fact, I even wrote a whole post about 5 of the top heat protectants, and they are all pretty amazing. Heat protectants essentially work by placing a protective barrier between your hair and the 400-degree curling iron, while sealing in moisture and reducing frizz. If you choose to put your hair through the wringer of daily heat styling (don’t worry- I do it too), you absolutely NEED to invest in a good heat protectant. Healthy hair has a nice smooth cuticle that shuts down (the cuticle is the scale-like protective layer of your hair). When damaging factors start working your hair, the cuticle starts to open up, causing a rougher appearance to the naked eye. As hair gets more and more damaged, the cuticle has a harder time closing down and will eventually start to lose scales. Without the protective scales, the inner part of the hair shaft will start to get damaged with craters. When it gets to this point, your hair damage will start to travel up the hair shaft, spreading to healthier hair. On the other hand, when you trim your hair, even a little bit, you’ll stop the damage in its tracks. Although a small trim won’t entirely take away the breakage, it will make a huge difference in your hair’s future. 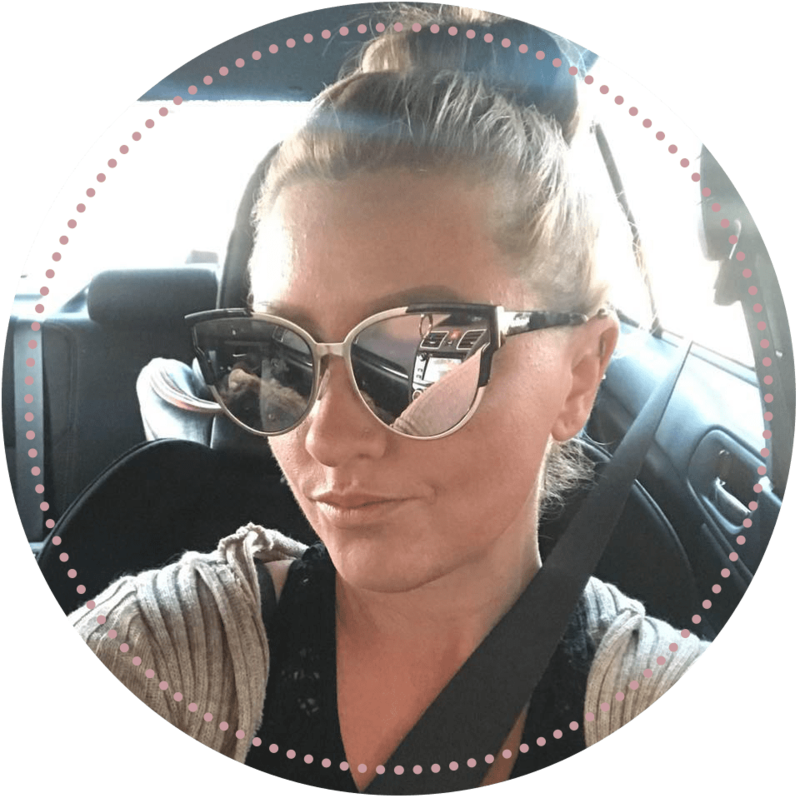 I’ve talked about this a million times on this blog, but it’s such a powerful analogy that I have to say it again… Think of your hair like a piece of frayed rope. If you don’t do anything to it, the rope will continue to fray and will become more and more damaged as time goes on. If you cut and burn the rope, right above the fray, it will be good as new. RELATED: Read all about Olaplex, the only product on the market that has been clinically proven to repair hair damage. 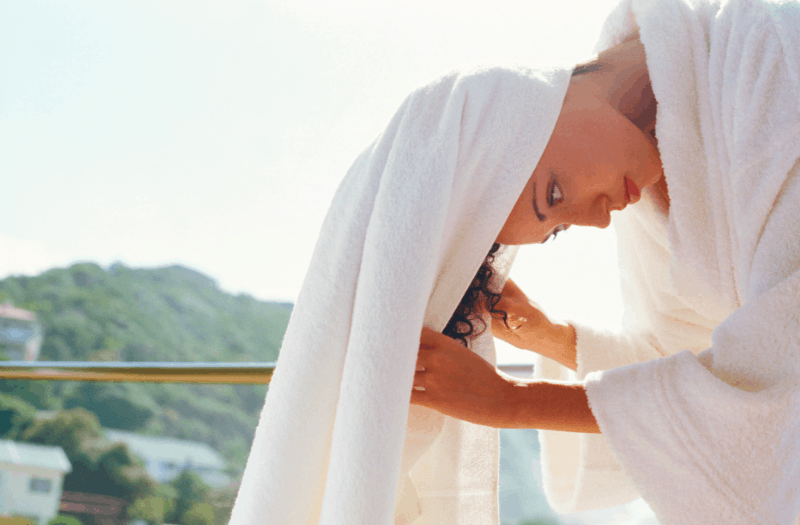 Yes, you’ll often hear that you should be towel-drying your hair vs. using a hairdryer as the heat from the dryer will strip your hair’s moisture. However, did you ever think that towel-drying could be equally as damaging if you don’t do it right? First off, you need to be gentle with the towel. I know it may be tempting to turn your head upside down and vigorously rub your hair until it’s half-way dry, but doing so is bad news. Can you even imagine how much friction occurs when you rub your hair that hard? Next, terry cloth, in itself, is horrible for your hair. Its rough texture catches hair strands and rips right through them. Furthermore, it’s known to cause serious frizz. Mix terry cloth together with vigorous movement and your hair will be toast. The best thing to do is to use an old cotton t-shirt to gently blot the water from your hair. Remember that your hair is more vulnerable when wet and you need to take extra care to protect it. This one might seem like common sense, but it’s much more common than you’d think. Throughout all my years as a hairstylist, and even during my stint at Sally Beauty Supply, I’ve heard tons of people talk about how they hate using conditioner. They say it weighs down the hair and makes it feel greasy, so they just stay away altogether. However, using a conditioner is a really super important part of a hair regimen and you shouldn’t skip it. 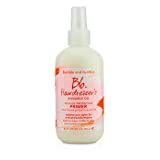 Conditioner moisturizes the hair and makes it easier to detangle. 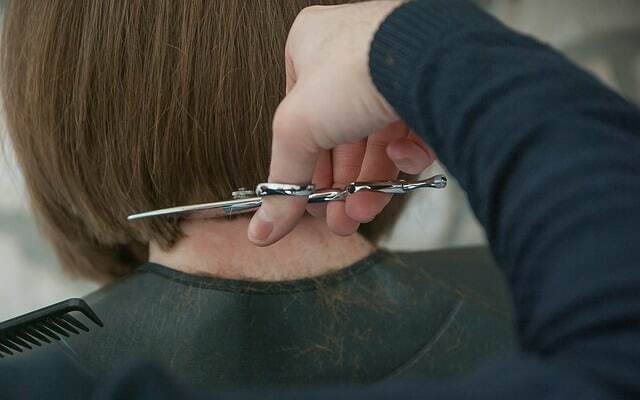 It also helps fill in the broken parts of the hair shaft, so they don’t break more. If you aren’t using a conditioner, you need to start, like, yesterday. If you’re worried about it weighing down your hair, go for a lighter option like a volumizing conditioner. It will make a huge difference in your hair health. I’m a victim of this because I play with my hair all the time. I even went through a phase where I was specifically twirling sections of hair that were really damaged until it all broke off. When you twirl your hair or play with it at all, you cause a lot of friction between the different pieces of hair. 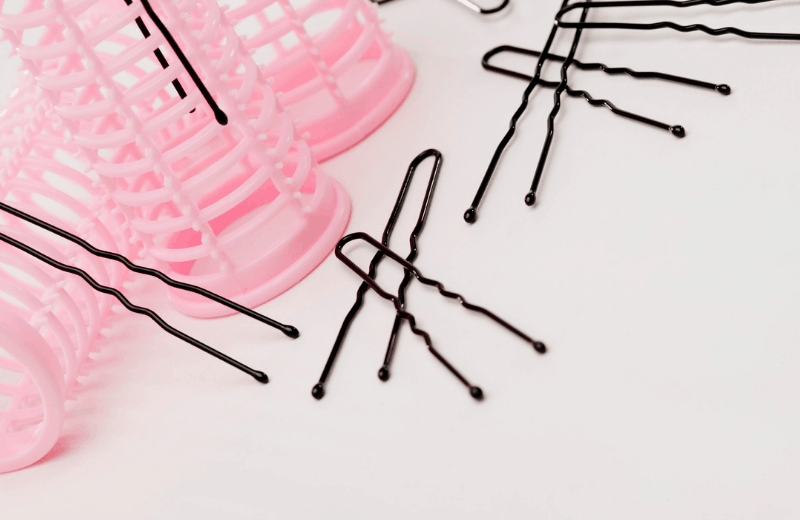 Furthermore, you’re risking serious tangles that will result in breakage. This is a habit you really need to stop (as do I) if you want better hair. Continuing to twirl your hair can only end badly. The key takeaway here is that since your hair is dead, you need to keep it in top shape. The more damaged it gets, the harder it will be to repair and the more work you’ll have to put into it. Remember to be gentle with your hair and keep the damage at bay. Now that you know about these breakage instigators, you can drop them like a bad habit and start working towards healthier hair today!